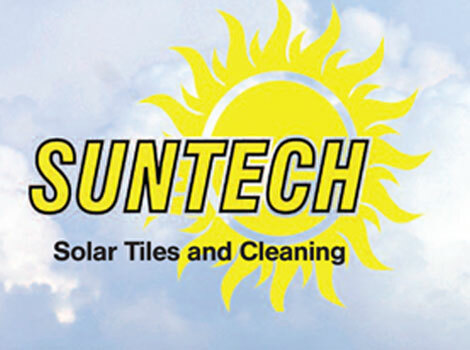 Your panels need to be kept clean to maximize solar production. It is proven that there is a significant increase of energy production after cleaning. Residential panel systems should be cleaned quarterly. This may increase if there is weather, for example, rain or wind. Commercial panel systems vary. If the system is concentrated solar, they should be cleaned monthly. Other systems need only be serviced twice a year. Residential-Typically 1-1.5 hours dependent on the size of the system and number of crew. Commercial-Dependent on the size of the system, we will quote the amount of time it may take when we quote your job. Each job is different based on the system, accessibility and roof style. We supply free estimates upon request. No, our crews access the roof from the outside. What if one of the workers is injured while cleaning? We are fully insured, licensed, life scanned and bonded.